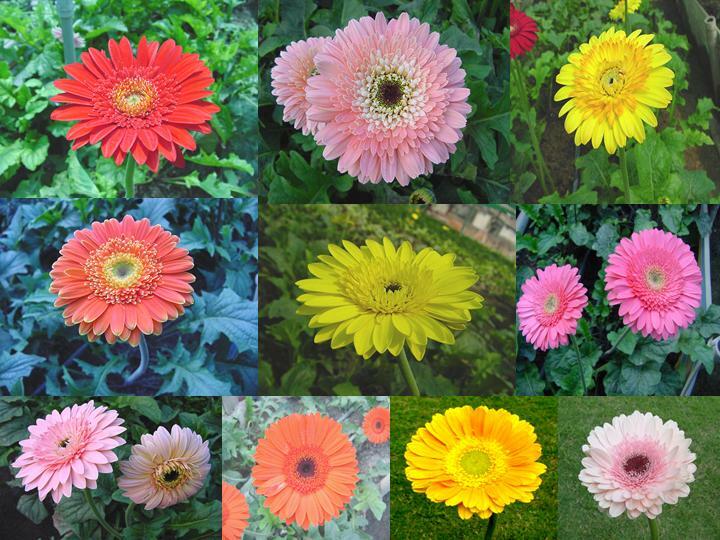 Our Gerberas conform to the very best International Standard. 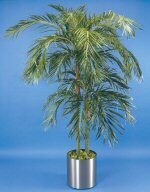 They are available in Red, Yellow, Orange, Pink etc. 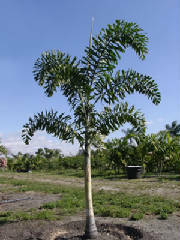 Some special bi-colour varieties are also available. 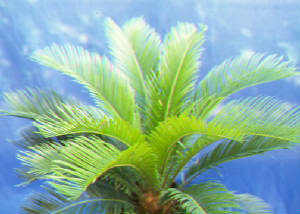 Cycas plants are available in different age groups and sizes.